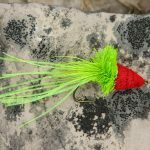 At the Tuesday, April 24, 2018 monthly meeting of the Texas Fly Fishers, Kevin Hutchison http://hillcountryflyfishers.com will be making a presentation about fly fishing on the San Marcos River. 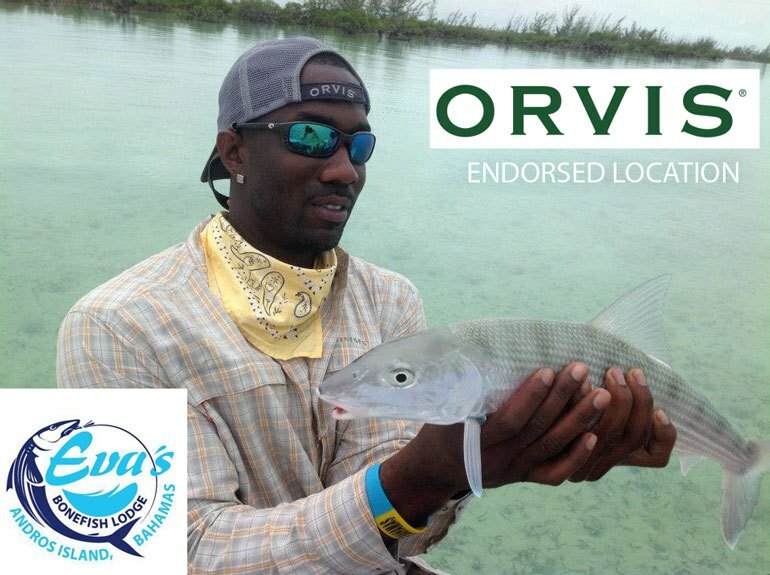 In that regard, Kevin is an Orvis endorsed guide who has been guiding the rivers of the Texas Hill Country for 20+ years. 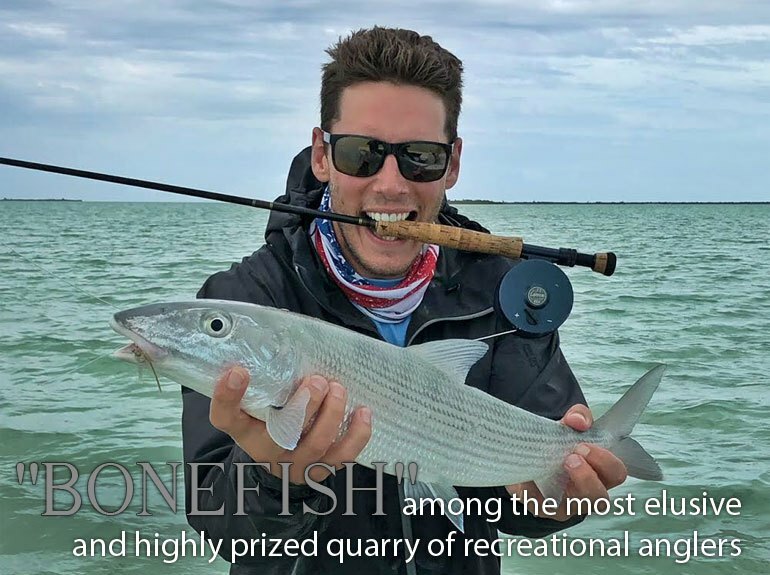 He is also a Federation of Fly Fishers International Certified Casting Instructor and is the author of a book titled: Fly Fishing the Texas Hill Country which is considered by many to be the bible of regional fly fishing lore, lies and locations. There is no charge for admission and all are welcome at the meeting. So, if you are interested in learning more about the fly fishing world, if you are interested in watching some fly tying before the meeting or are just interested in socializing with a friendly group of fly fishing men and women come to the April 24, 2018 monthly meeting. We would be glad to have you and look forward to seeing you at the meeting. Finally, as the club is having a trip to the San Marcos River on Saturday, May 19, 2018, Kevin’s presentation will provide an opportunity to prepare for the trip by hearing about the river and how to fish it. 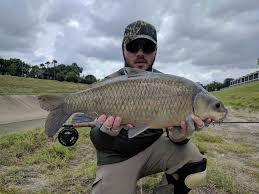 At the Tuesday, March 27, 2018 monthly meeting of the Texas Fly Fishers, Terry and Roxanne Wilson https://thebluegillpond.com/about/ will be making a presentation about fly fishing for bass and bluegill. In that regard, Terry and Roxanne are authors of several books including: Bluegill Fly Fishing & Flies, Largemouth Bass Fly Fishing: Beyond the Basics, Smallmouth Bass Fly Fishing: A Practical Guide, Crappie Fly Fishing: A Seasonal Approach, and their most recent book, The Bluegill Diaries: A Fly Fishing Chronicle, which was published in January of 2018. Additionally, Terry’s original flies for bluegills, largemouth bass, and smallmouth bass have been featured in Fly Fishing and Tying Journal and Fly Fish America and were included in the Federation of Flyfishers Fly Pattern Encyclopedia and Innovative Flies and Techniques. They were awarded the Southern Council Federation of Fly Fishers Educators of the year award in 2014. There is no charge for admission and all are welcome at the meeting. So, if you are interested in learning more about the fly fishing world, if you are interested in watching some fly tying before the meeting or are just interested in socializing with a friendly group of fly fishing men and women come to the March 27, 2018 monthly meeting. We would be glad to have you and look forward to seeing you at the meeting. Finally, as the club outing to the John Scarborough Sunfish Spectacular at Damon Seven Lakes is coming up on April 7, 2018, the presentation of the Wilsons will provide an opportunity for all attending to brush up on and/or acquire new knowledge which should help making attending the Sunfish Spectacular ( an event targeting sunfish, bluegill and bass) more enjoyable. 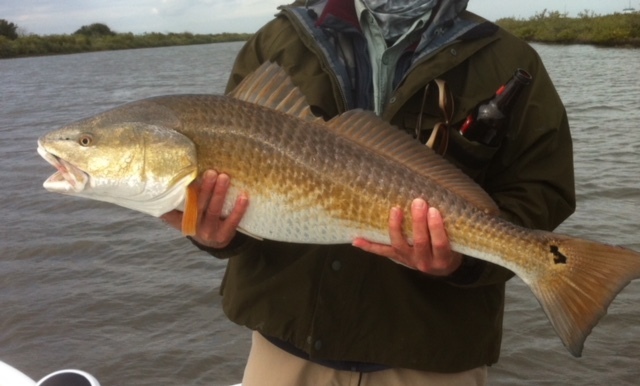 At the January 30, 2018 monthly meeting of the Texas Fly Fishers Captain Scott Sommerlatte http://www.mangrovefly.com will be making a saltwater presentation about fly fishing the flats, the backcountry and near off shore waters. In that regard, Scott Sommerlatte is a fly fishing and hunting guide, fly tyer, photographer and writer who for several decades has worked primarily out of the Port O’Connor/Seadrift area of Texas. 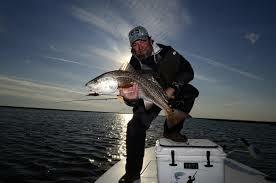 Additionally, from February to May Scott guides anglers in the Florida Everglades for Tarpon, Snook and Red Fish. So, if you are interested in learning more about the fly fishing world, if you are interested in watching some fly tying before the meeting or are just interested in socializing with a friendly group of fly fishing men and women come to the January 30, 2018 monthly meeting. We would be glad to have you and look forward to seeing you at the meeting.